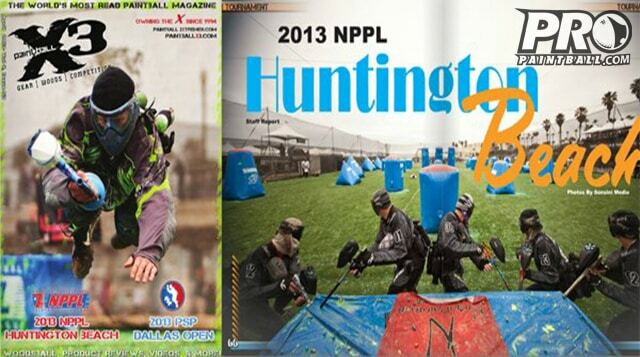 PROpaintball.com asks: What was your favorite paintball publication from “back in the day”? What do you miss about printed mags? Ever see them making a comeback?